This is the centre of the Northern Hungary region. A fortunate location was chosen for this city thousands of years ago. This is the place where the wonderful Bükk Mountains blend with the plain, Szinva Stream and River Sajó join each other. Hearing its name we tend to think of a modern city. However, as well as the castles of Diósgyőr and Lillafüred, the inner city itself has more sights than you may think. The city has a very pleasing atmosphere. Archaeological findings, brought to the surface in the neighbouring Bükk Mountains and at the foot of the Avas Hill, prove the existence of primitive people in the Miskolc area several thousand years ago. The Hungarians arrived here more than a thousand years ago and found mixed ethnic groups. These groups lived around Papszer, Tetemvár and Sötétkapu. The castle of Diósgyőr now stands on the site of an ancient earth castle. The city got its name after the Miskóc dynasty, which was part of the Bors dynasy, after which the county was named. They lost the territory when they unfortunately sided with Csák Máté against Charles I. 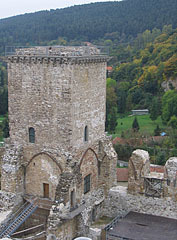 The ruins of the Benedictine abbey, which was founded by them, has just been discovered in the valley of Tapolca. 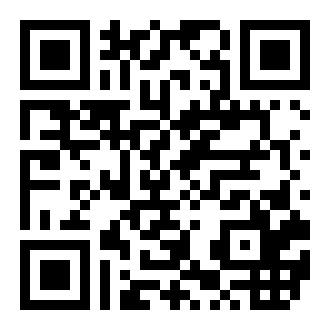 In the 18th century the settlement underwent great improvements. Several churches, schools, the city hall and county hall were built. Numerous mansions of landowners can still be seen in the inner city. 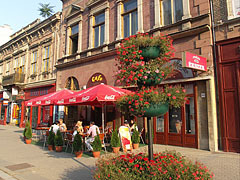 Avas is a characteristic part of Miskolc famous for its wine cellars. 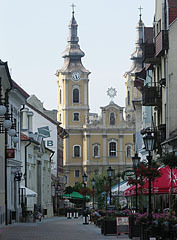 Here you can find the Protestant church of Avas and its campanile, which are part of the unique symbols of Miskolc. Not far from these is the cemetery where you can see the graves of famous public figures who played an important role in city life. The chimes of the tower clock can be heard every fifteen minutes. 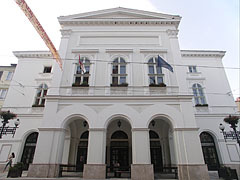 This was Hungary’s first stonebuilt theatre erected in 1823 and subsidised by the citizens of Miskolc. Its high-standard performances and actors are still the reason for a great number of people visiting the city. 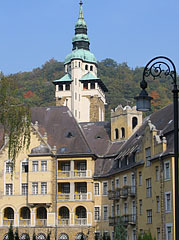 Miskolc used to belong to an estate, the centre of which was the 13th century royal castle of Diósgyőr. The castle was founded by the Bors dynasty, and after the Mongol invasion it became the property of Louis I (the Great) in its renovated form. The palace used to be surrounded on four sides by an outer castle. The castle wall had four corner towers and a gatehouse at the bridge over the moat. The treaty with Venice was ratificated within the walls of the royal castle in 1381. The continual programmes, concerts, lively performences in summer evenings bring life into the ruins, and the tournaments and waxworks located in the area of the castle recall old times. 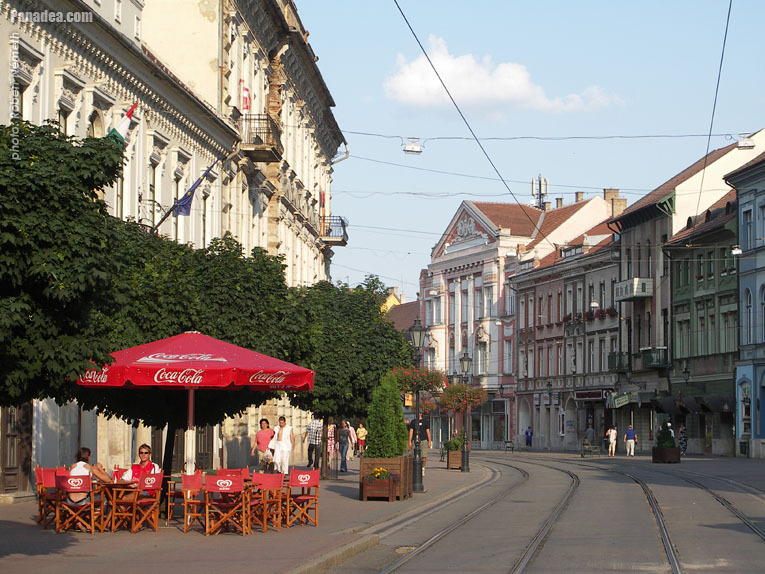 Administratively it belongs to Miskolc and it is its most beautiful sight from the tourists point of view. Earl András Bethlen made a decision in 1890 to build a governmental holiday home here and named it after his niece called Lilla. This is where the Szinva Stream falls from a twenty metre high rock and is Hungary’s highest waterfall. The stream used to flow into the neighbouring Lake Hámori. 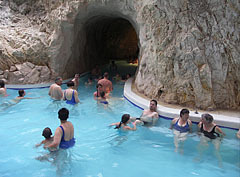 There are three famous caves situated in this area. The lime tufa cave of Anna contains curious limestone structures and plant fossils. István is the largest dripstone cave in the area. Szeleta-cave earned worldwide fame because of the prehistoric tools, fashioned by splitting the quartz-like chalcedon stone, found there.